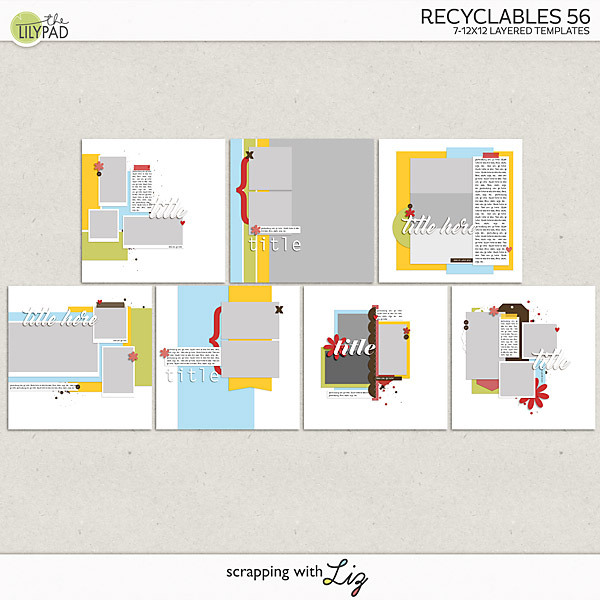 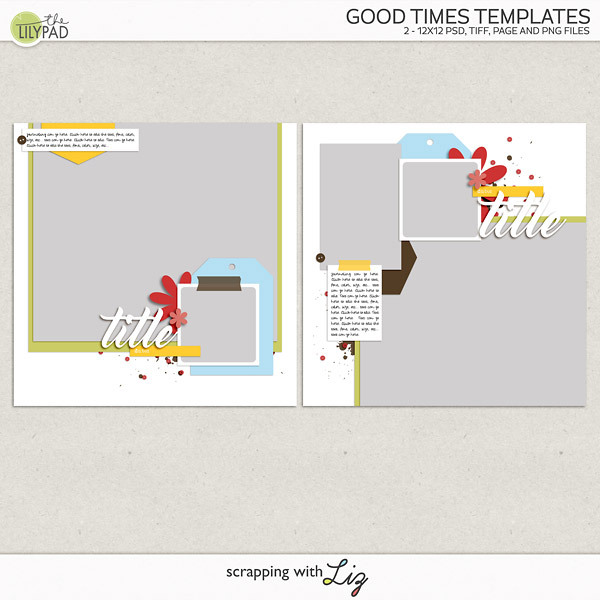 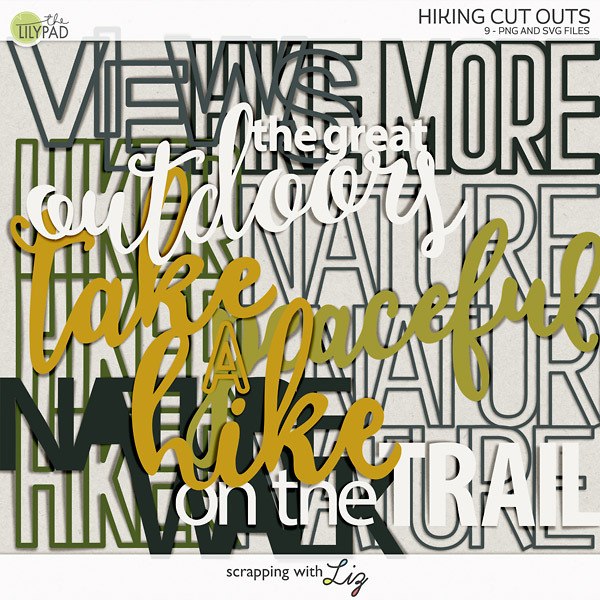 Liz has some fun new templates in the store today. 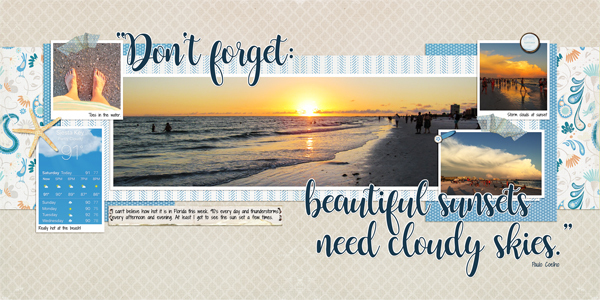 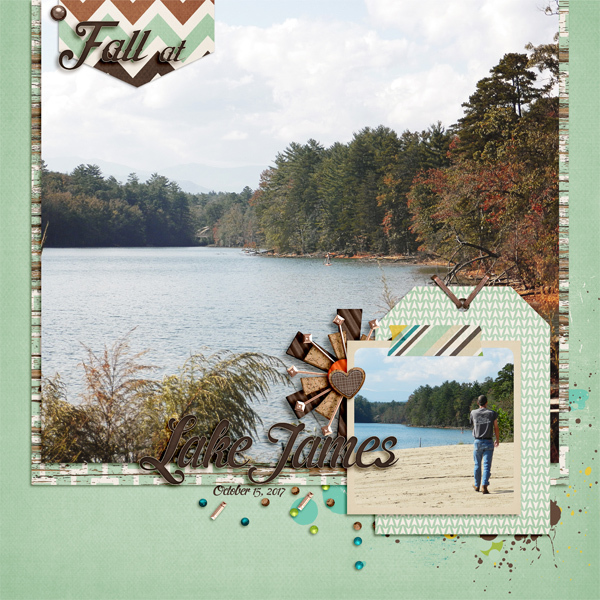 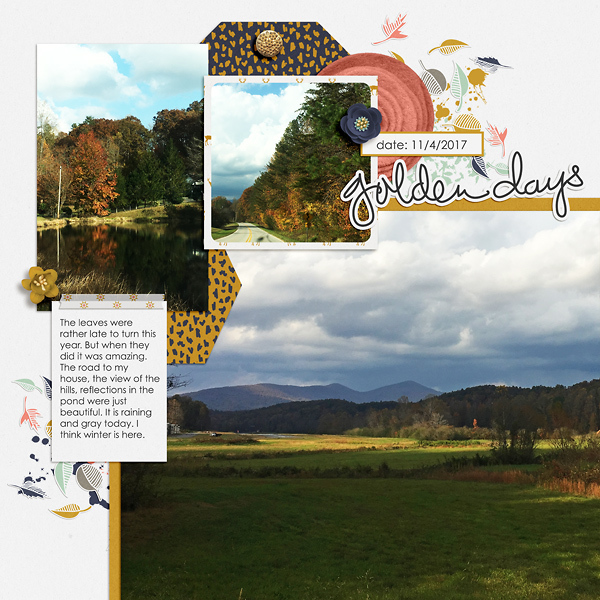 There is lots of variety here, with clustered designs, full page designs, large photos, and small photos. 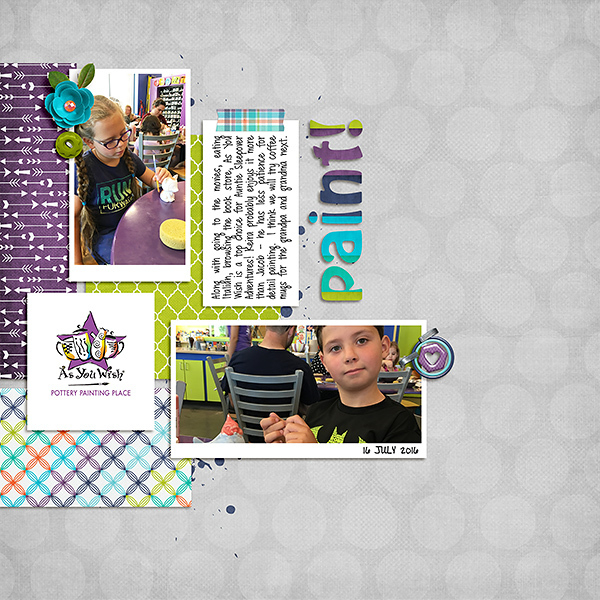 If you like to scrap lots of different page styles, this is a great stash builder. 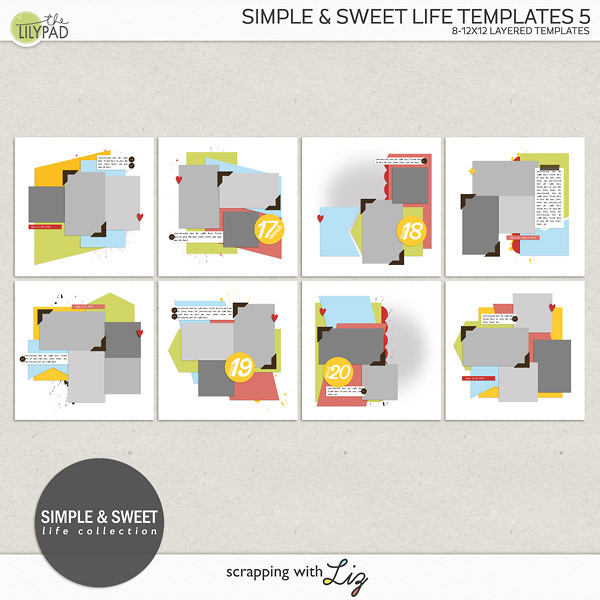 Both sets of templates are HALF PRICE today only.